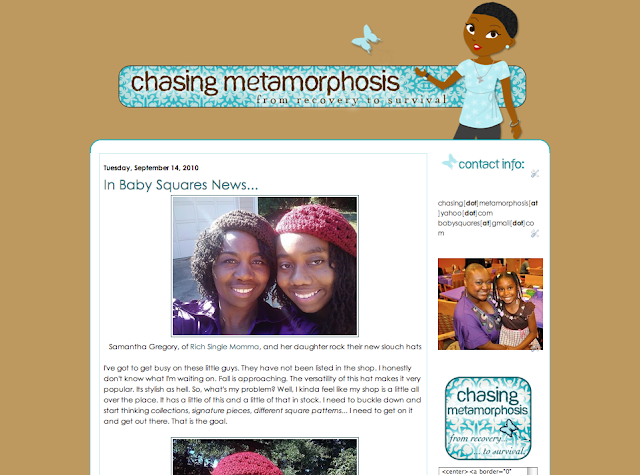 These two I designed for the Adori Graphics 'Write From the Heart' program, which gives free makeovers to bloggers who blog for therapy. The amazingly talented Louise did the vector characters; aren't they incredible? 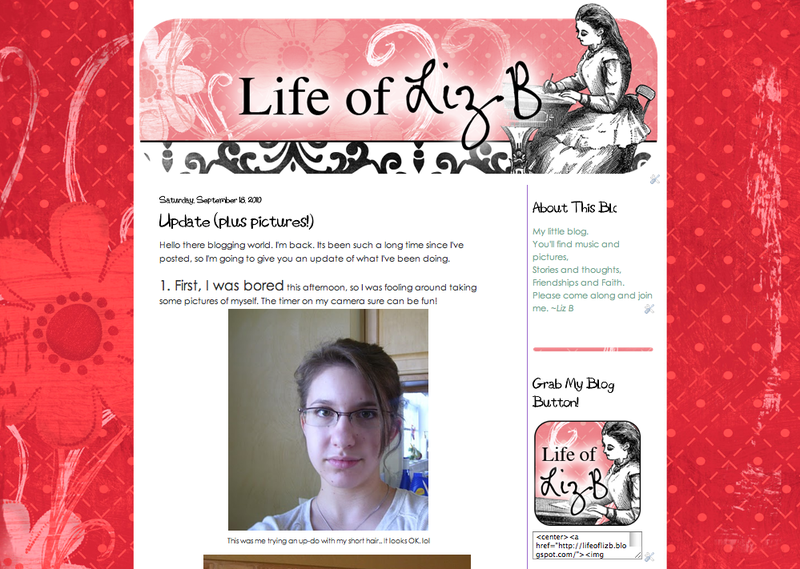 The lovely Liz B won a giveaway which I was sponsoring, and I gave her a funky-yet-feminine look. 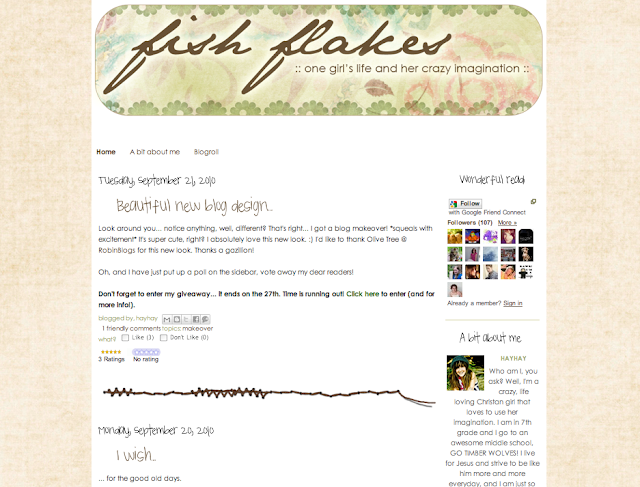 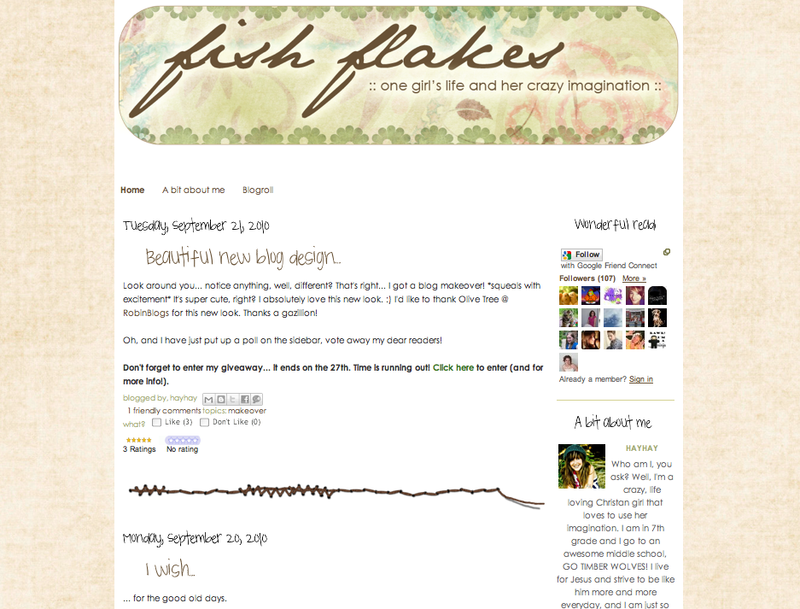 Finally, HayHay won my giveaway on HorseFeathers and received a full blog makeover... which is totally snazzy, if I do say so myself.